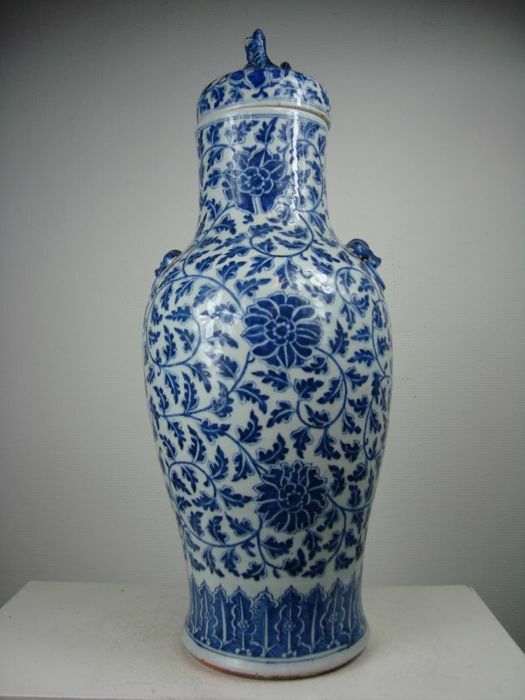 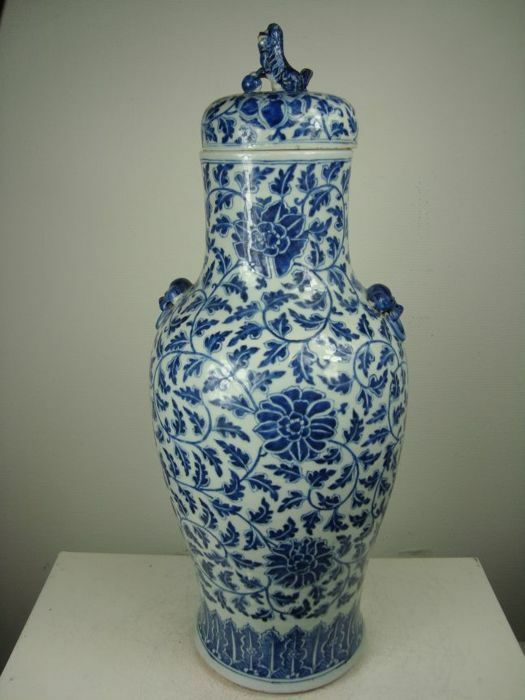 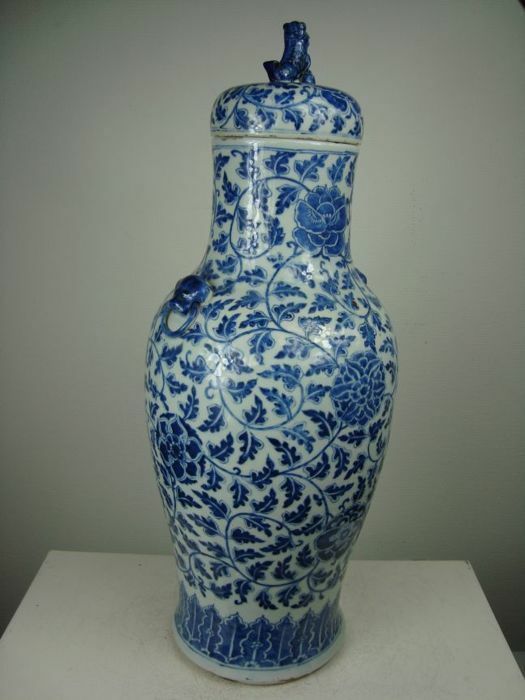 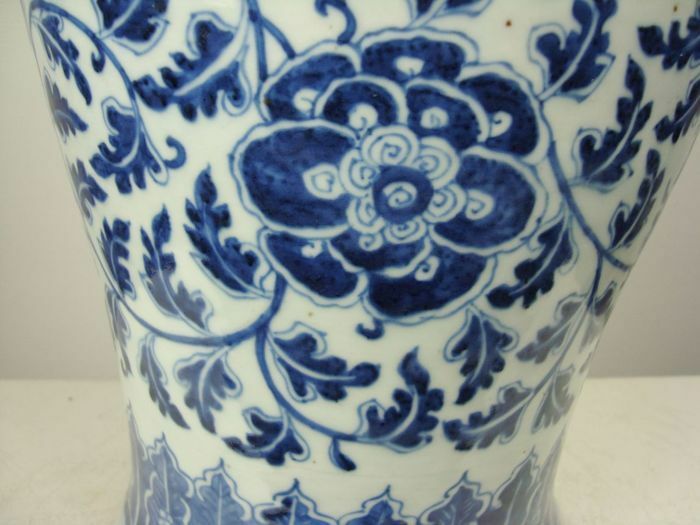 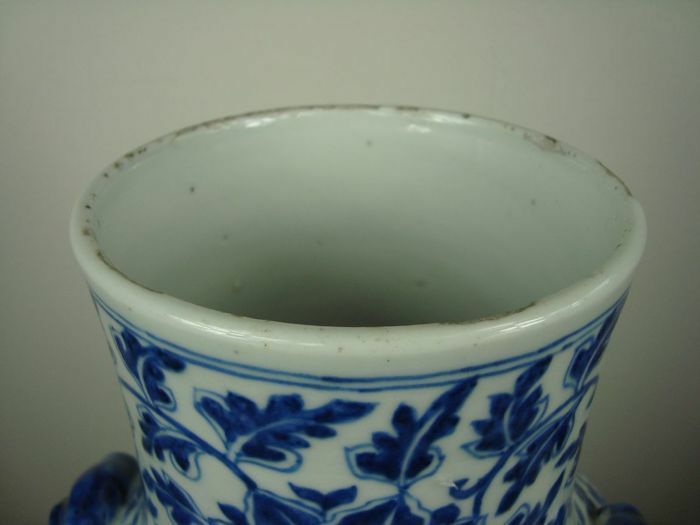 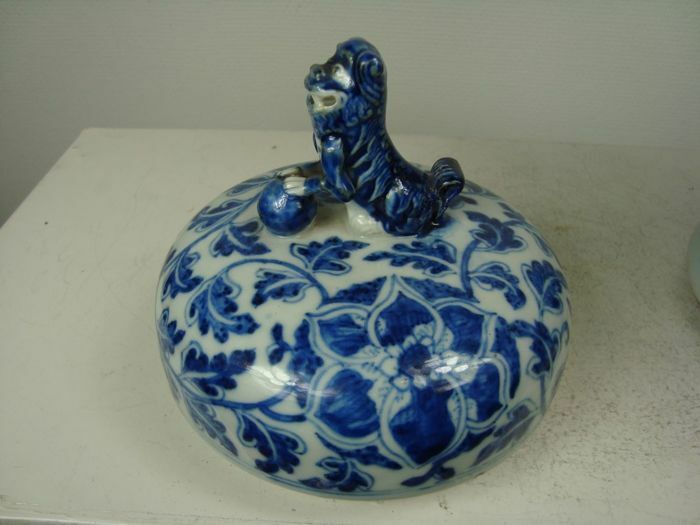 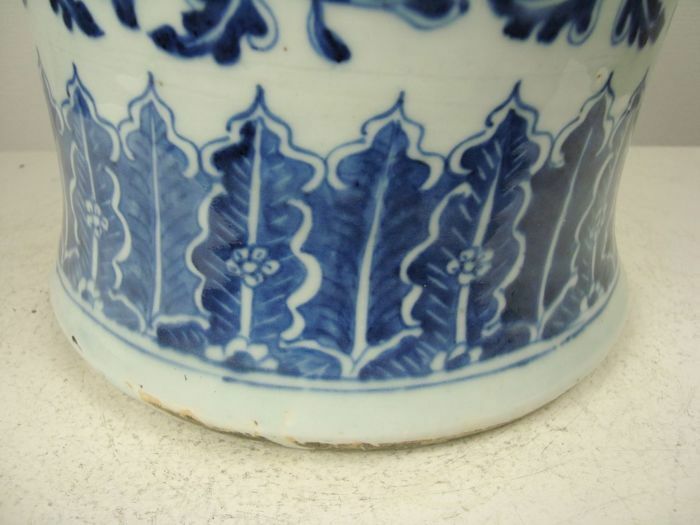 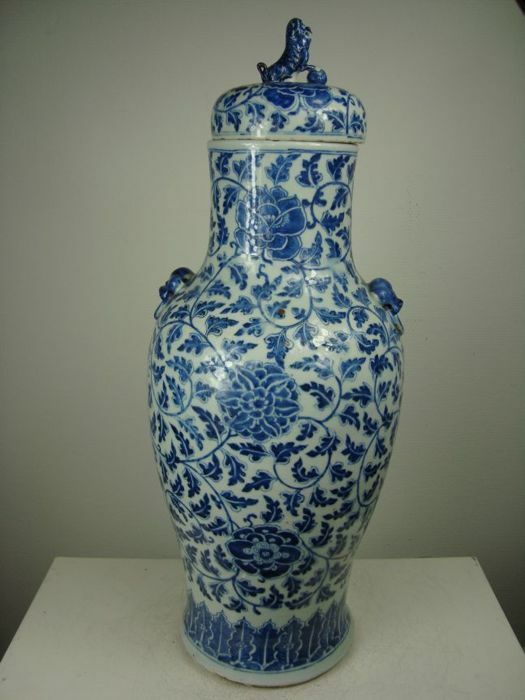 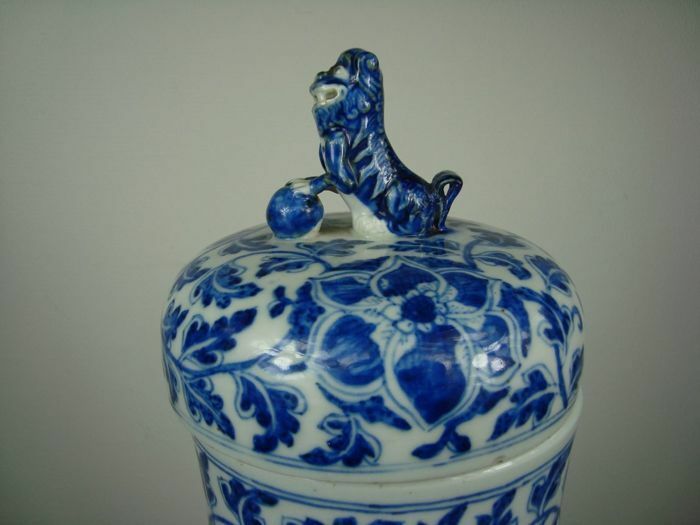 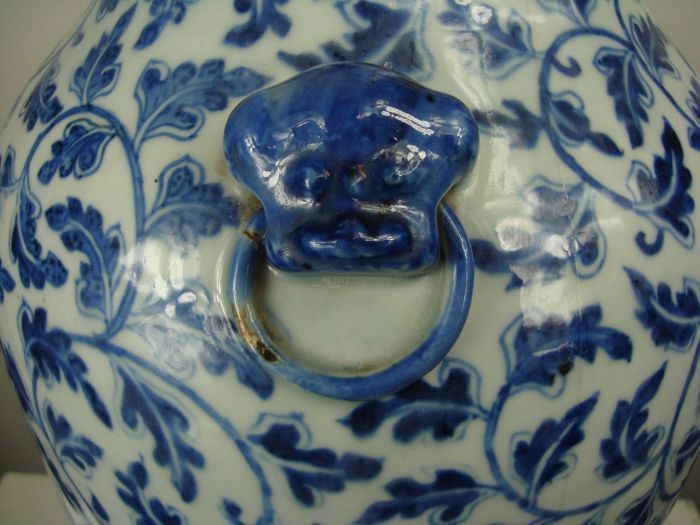 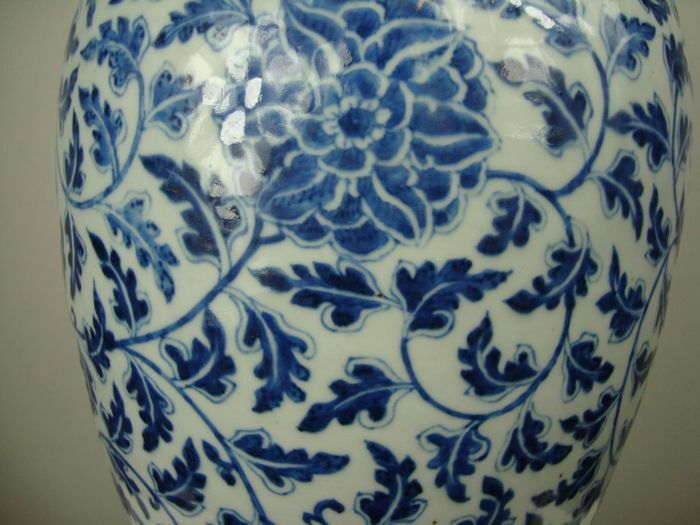 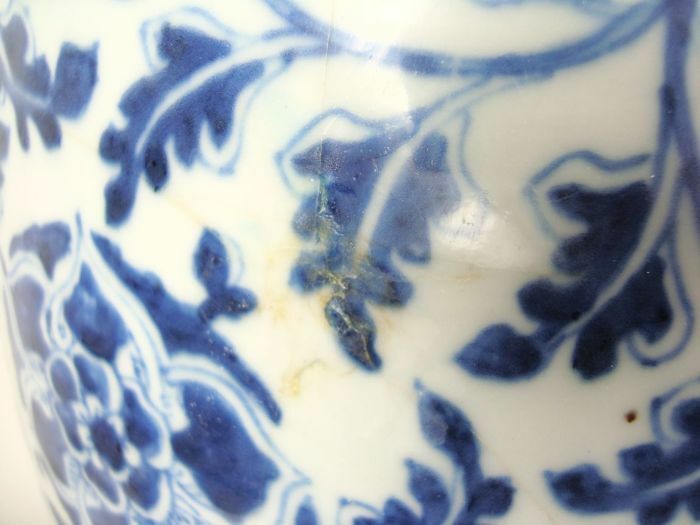 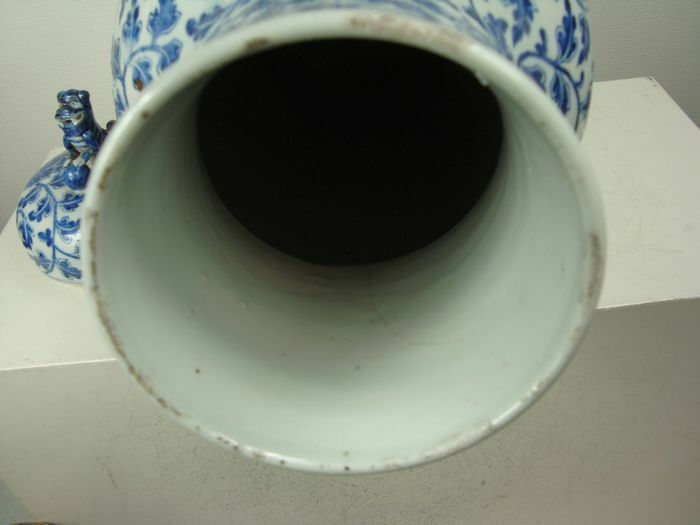 A very large blue and white porcelain lidded vase, measuring 67cm tall, finely painted in underglaze blue decoration of lotus flowers and scrolling foliage, the lid crowned with a blue shishi, the base surrounded by a border of long lotus leaves. 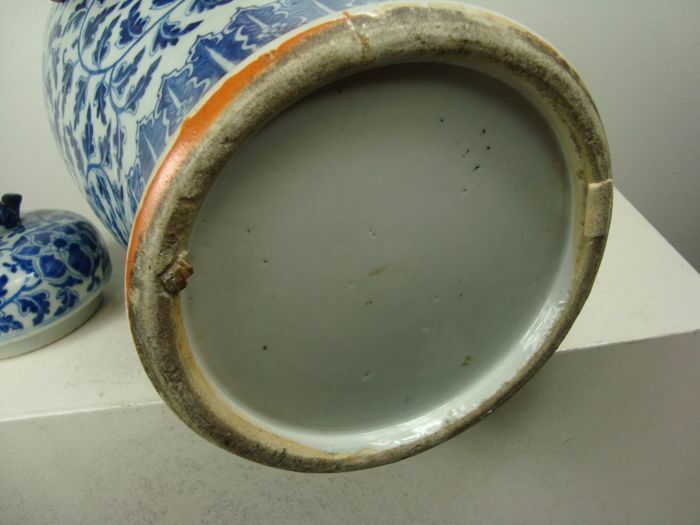 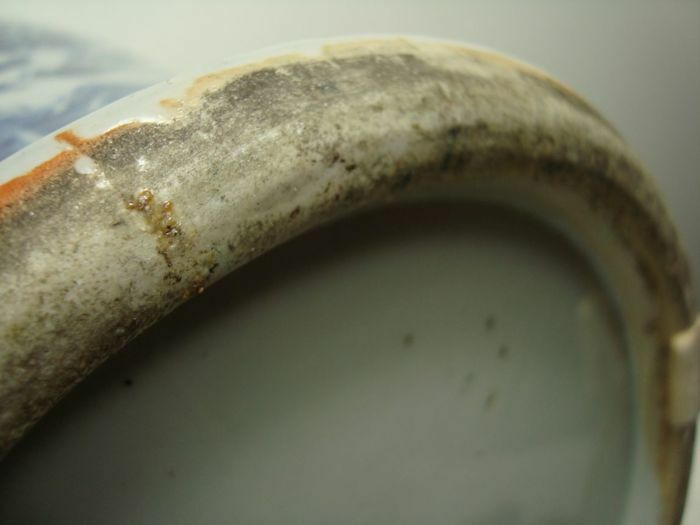 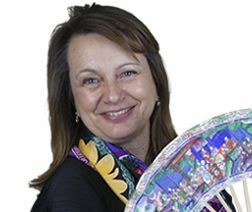 Condition: little cracks on the body, little frittings on rim, good condition. 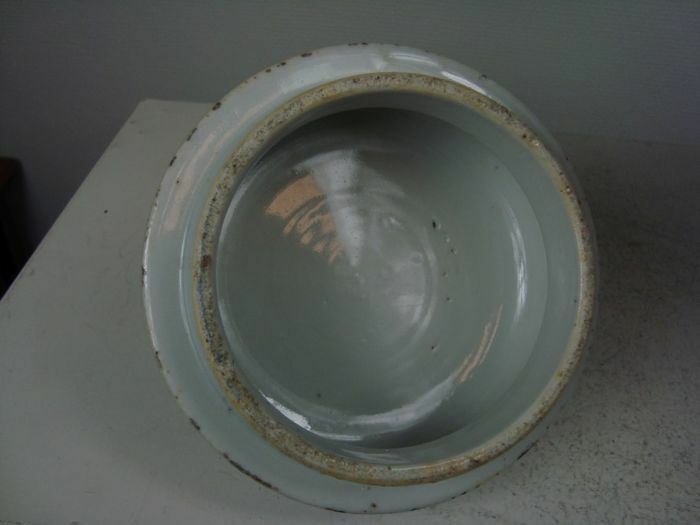 This lot will be carefully packaged and sent worldwide by registered mail.